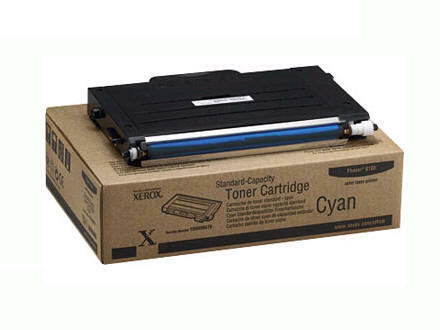 Specially formulated for increased print consistency and continuity even on rough papers, Xerox cyan standard-capacity toner cartridges ensure extraordinary print quality, and superior reliability. This cartridge prints an average of 2,000 pages. Maximize your printer's versatility and performance with our extensive line of Phaser color printing media, designed and tested for unmatched print quality and reliability.